Where do the locals swim in Switzerland? That is what we want to find out during the summer series “My Badi” here on Simple Family Travel. Switzerland is home to not just great lakes and rivers to swim in, but also specific swimming pools that are worth a day out themselves. 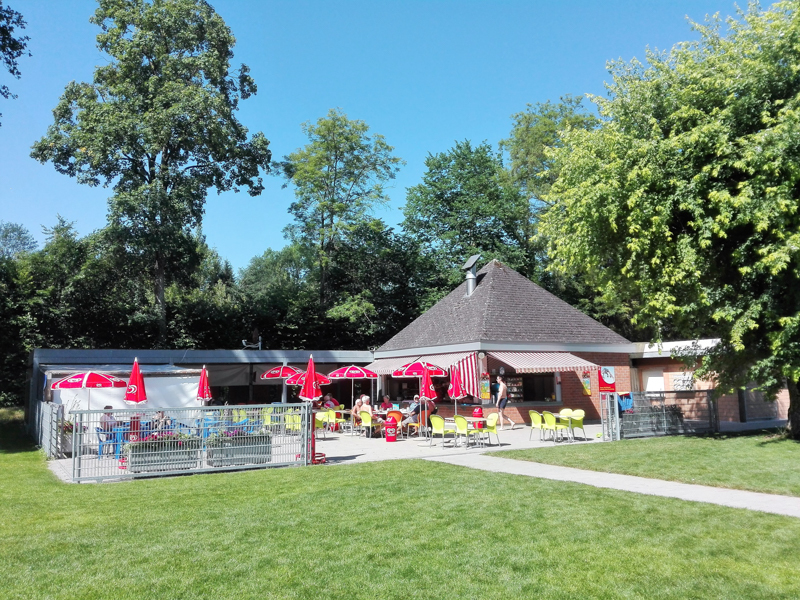 They may not always have the views of the lakeside locations, but when you have kids - it’s not always about the views - it’s about great facilities, perhaps a playground and of course shade! 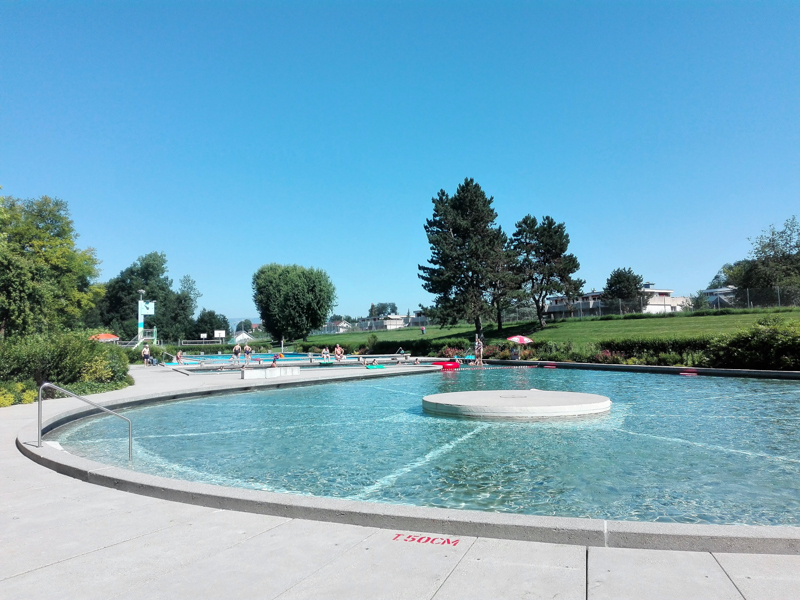 Today Hana from Adina Justine Blog takes us to her favourite place to swim in the canton of Bern. 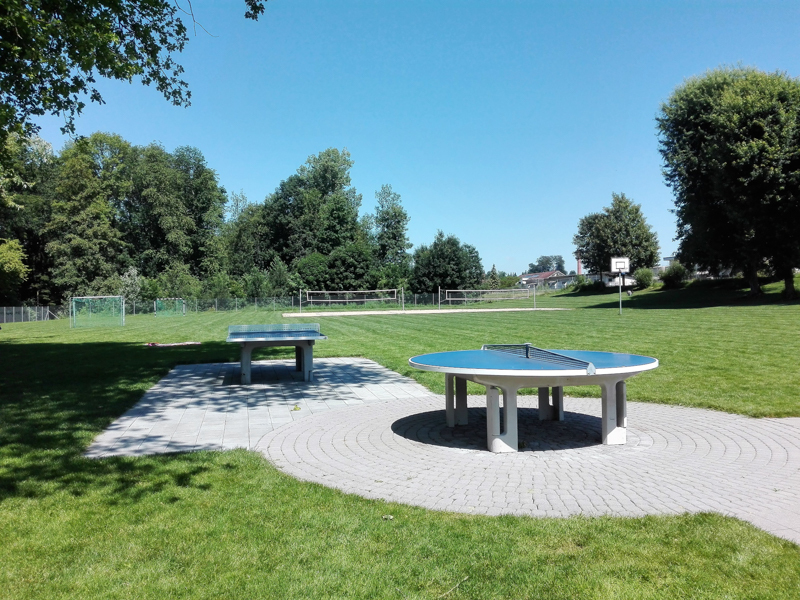 A very pleasant area with lots of natural shade and a nice play area for children. Originally from the Czech Republic I have called Switzerland her home since 2014. I am an HR-manager-turned-stay-at-home-mom who is fully devoted to her husband and three kids. I blogs about life and family friendly travel in Switzerland over at Adina Justina, you can also follow me on Instagram. Thanks Hana for taking us to your favourite place to swim. Have a favourite place to swim in Switzerland that isn’t on the “My Badi” list? We would love to hear from you!